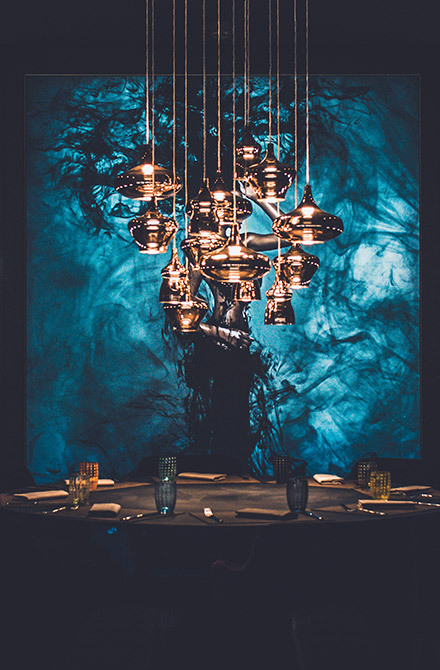 An elegant restaurant in Lugano, a vibrant steakhouse, an exquisite wine bar and a luxury cocktail lounge make of Ciani Lugano an experience bound to enthral your senses. In the very heart of the city, between the Palazzo dei Congressi and the lakefront, a pleasant atmosphere welcomes you to taste the excellence of our cuisine and treat yourself by the pleasure of an impeccable service. 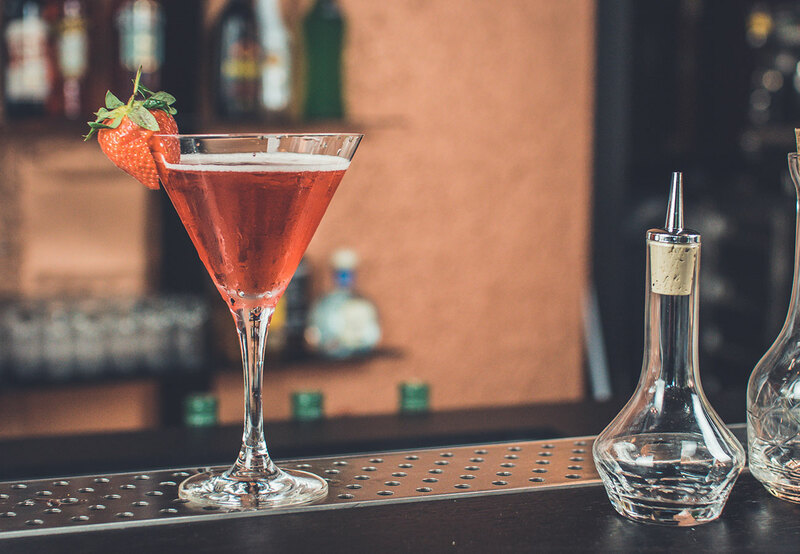 In our modern lounge bar that is furnished to perfection with the finest taste, we offer a wide choice of classic cocktails, mixology drinks and artisanal beers. Our project is directed by Serge Santese in partnership with a group of renowned local investors chosen by the City of Lugano. You cannot create experience ...you must enjoy it. Cianilugano is also a venue for leisure and cultural events enriched by our exhibition area and playground, which make our restaurant a place where everyone is welcome. A perfect equation of freshness and taste. Every dish in our menu is prepared by the healthiest cooking methods with a special attention to seasonal ingredients. 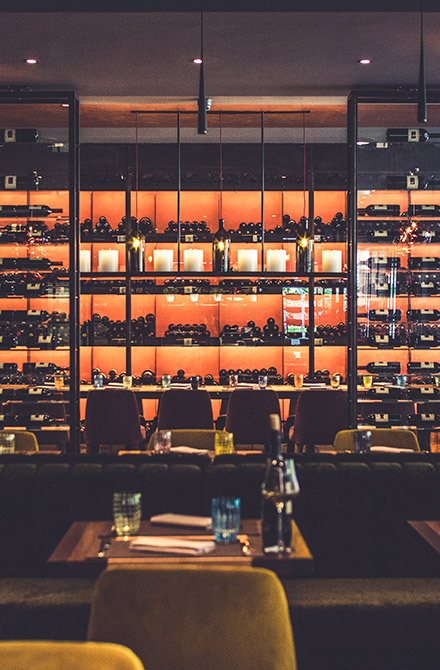 We are proud to offer our clients a wine list composed by the finest selection of Ticino, European and international wine. 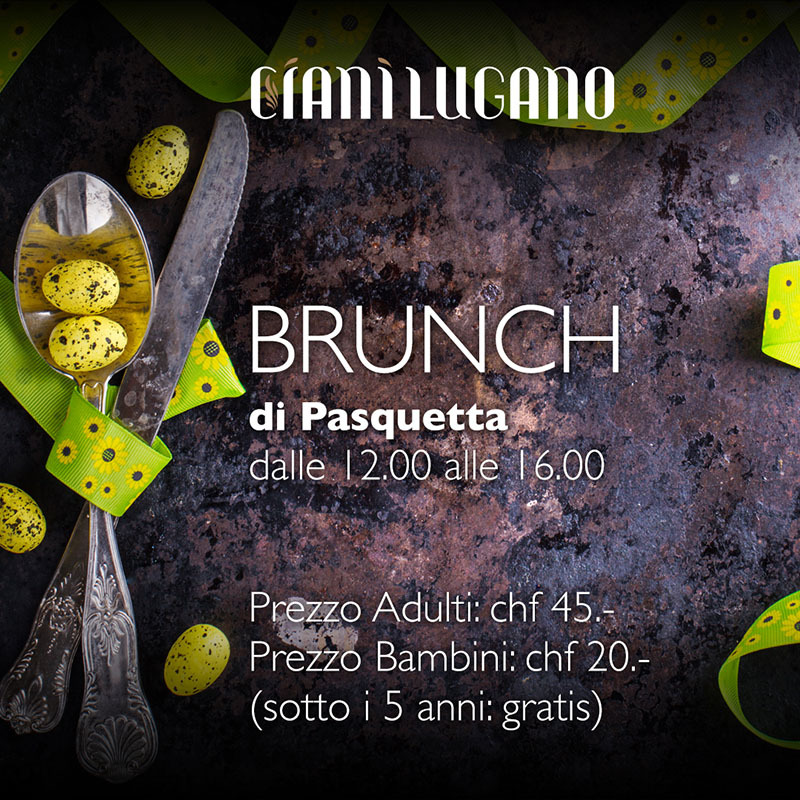 We look forward to the Easter Monday Brunch from 12.00 to 16.00 Monday, April 22nd. 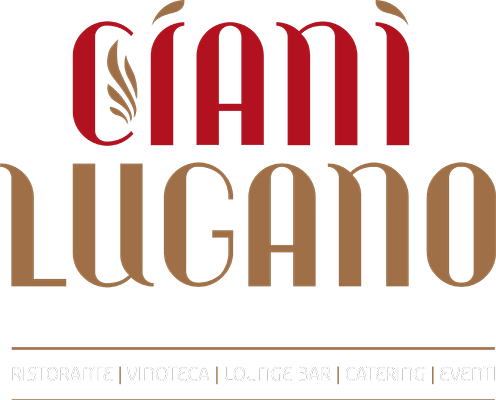 Thursday @CianiLugano means an evening out of the ordinary with welcome Super Drink dinner and wine. 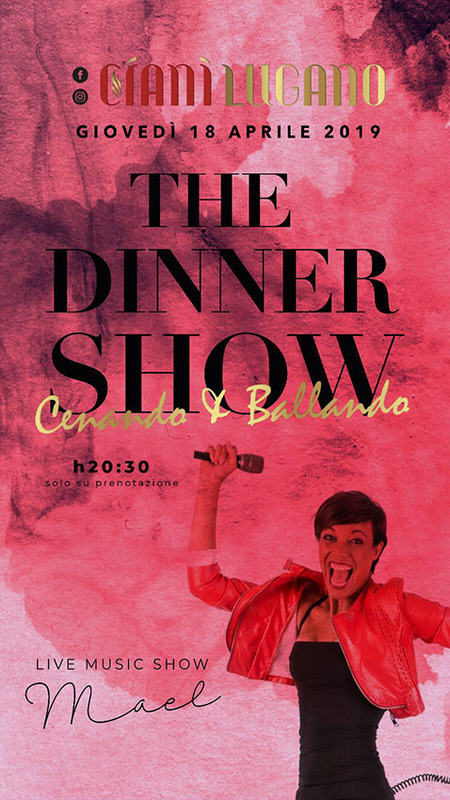 We will entertain you with our DJ set! Book your place now, we are waiting for you from 8.30 pm on 18th of April. 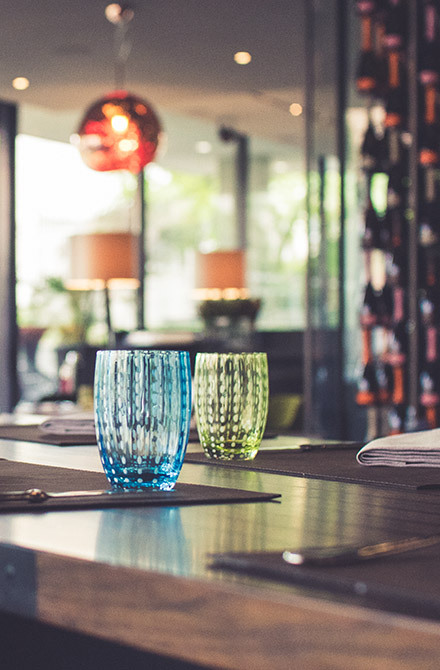 With our restaurant in Lugano, we are eager to fulfil your wishes. 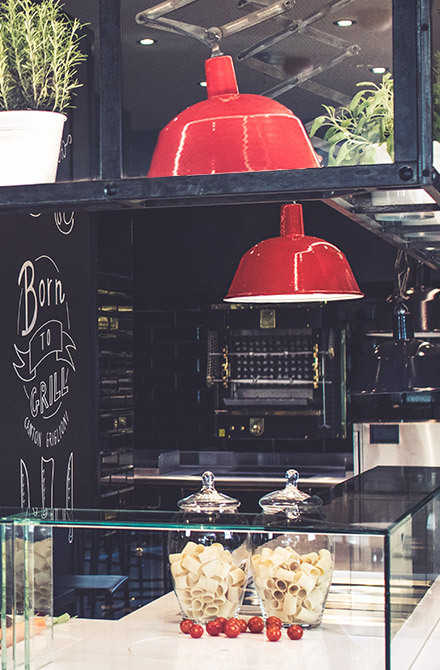 In addition to the most classic à la carte menu, prepared in our open-plan kitchen and grill isle, our restaurant in Lugano also offers tasting menus, artisan pastries served at our cafeteria, tasty snacks, pre and after-dinner refreshments. An event calendar full of culture and themed nights also featuring live music and comedy shows makes our venue an evergreen favourite for nightlife lovers who want to try new things without renouncing quality and the ease of a homely atmosphere. 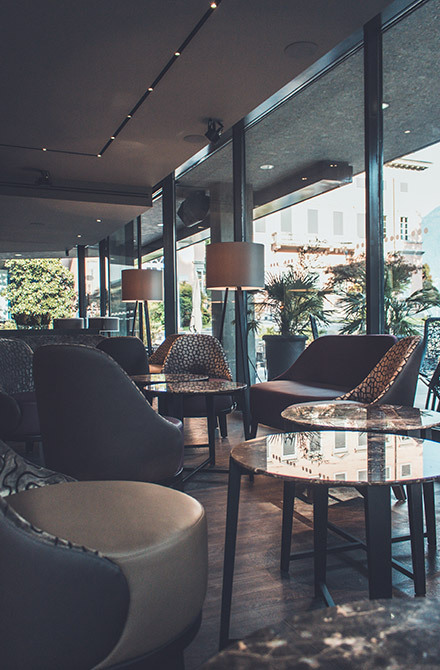 Thanks to a recent refurbishing, Ciani Lugano can now offer a winehouse, a lounge bar, an art gallery and a terrace overlooking the park which can accommodate hundred indoor seats. We also work in close partnership with the Palazzo dei Congressi to provide additional support for bigger events.